Please complete the form below and your enquiry will be sent directly to Rietfontein Cottage via email. 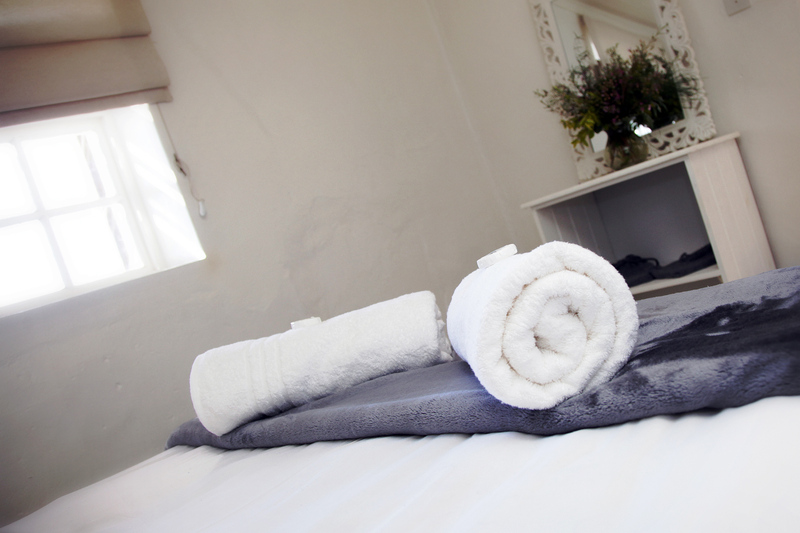 Your enquiry has been sent to Rietfontein Cottage. A quaint cottage on a working farm where you will enjoy absolute peace and quite. Near lovely fynbos dunes and the perfect place for avid bird watchers. The perfect place for outdoor adventuresand frequently visited by Eland and Bush Bucks. 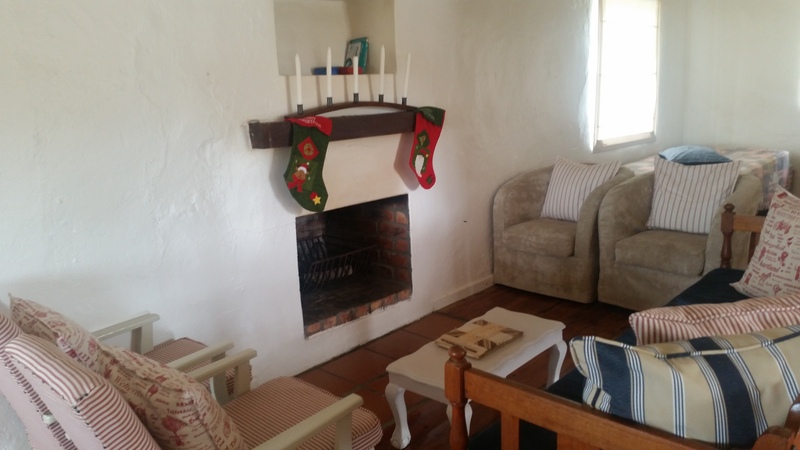 Rietfontein Cottage is situated on a 2 000ha farm near Arniston. 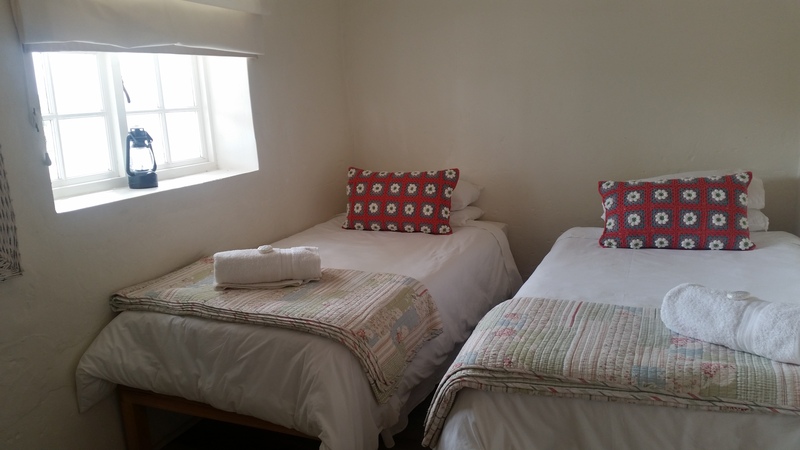 The house has two bedrooms, one with a double bed and the other with two single beds. There is two single beds in the living area. 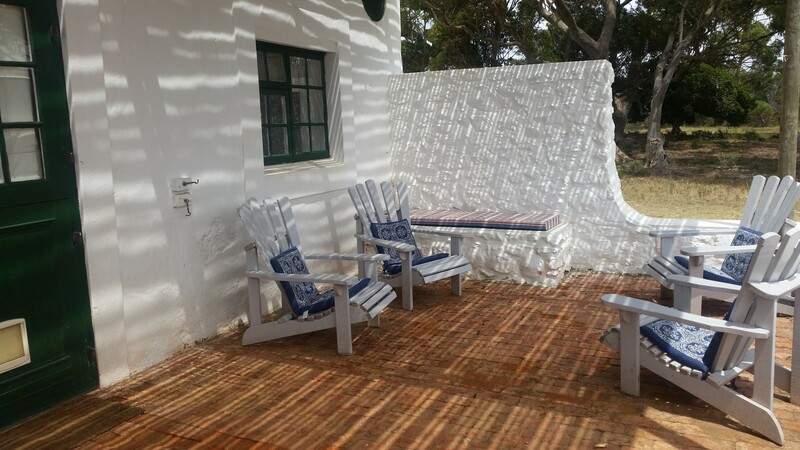 Rietfontein Cottage has solar power that provides electricity for lights and charging cellphones or labtops. The kitchen has a gas stove with a gas oven and a gas freezer/fridge. 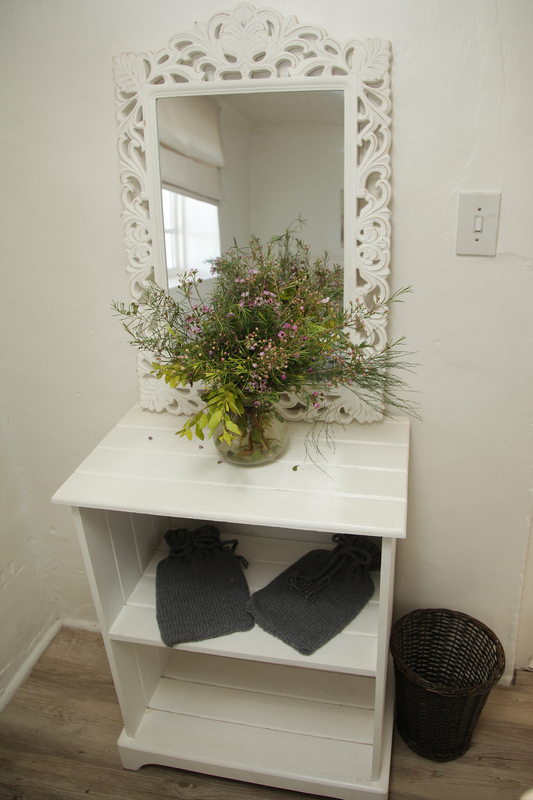 The cottage is 15 km from Arniston and 16km from Bredasdorp. There are numerous farmroads where guests can enjoy cycling or jogging. The farm hosts numerous species of birds. Guests will love swimming in the nearby farmdam. 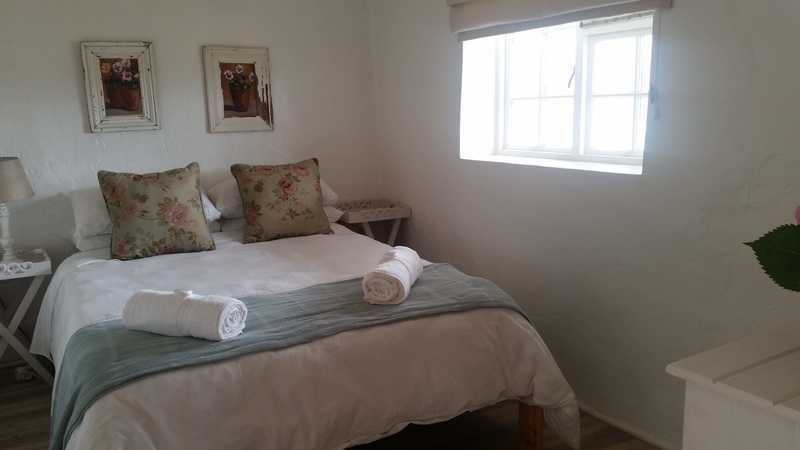 Rietfontein Cottage is the perfect place to enjoy peace and quiet at.